Got a little jiggle around the middle? It’s time to shake it off, shake it off with this awesome playlist of the 15 Best Workout Songs of 2014. We’ve gathered hitmakers, chartbreakers, and booty-shakers from the worlds of rap (Eminem, Lil Jon), funk (Bruno Mars), dance (Ariana Grande, The Chainsmokers), country (Luke Bryan, Miranda Lambert) and alt rock (Big Data, Linkin Park, Walk the Moon) to name-drop a few. So get ready to pump up those lats and pecs. We recommend starting with Workout Song No. 1 and sweating it out from there. Don’t have one of these tracks in your music library? Browse our MyMusicCloud Music Store and download it to your account within seconds. Now, make like Britney, and get to Work, B**ch! 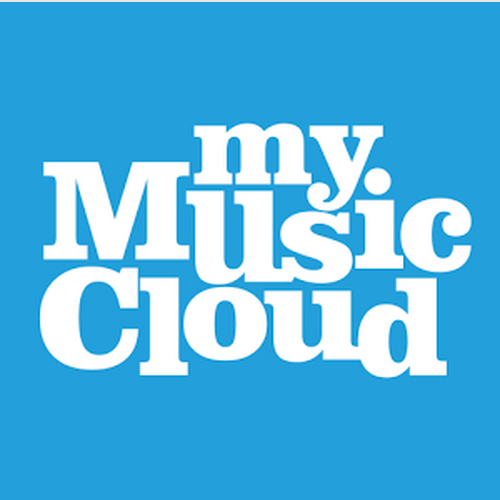 **Special Offer: Upgrade to MyMusicCloud Unlimited today and get an extra 10% off: use the Promo Code “FORYOU” at checkout.